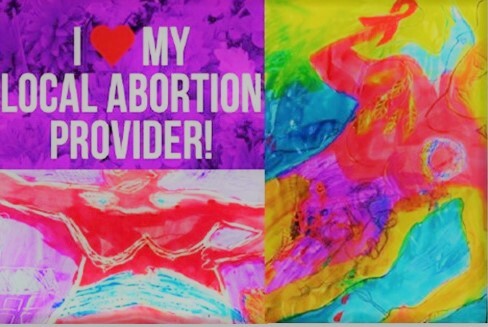 Sexual & Reproductive Justice Coalition (SRJC) had an amazing week at the Abortion & Reproductive Justice : The Unfinished Revolution part 3 conference. We were also featured by the Department of Social Development (DSD) Newsletter for the conference. Marion Stevens, chairperson of SRJC speaks about the link between land and reproductive justice ( see page 3 of the Newsletter). “Reproductive justice spells out clear areas of power and inequality, control over the body of a woman and the need for autonomy. ” -Marion Stevens. For more news and updates from the conference, follow us on social media to view our live tweets, Facebook live and Instagram page @srjcza.